Snowbee Spectre Cassette Fly Reel #7/8. The popular #5/6 & #7/8 models are now available in a cassette spool version. 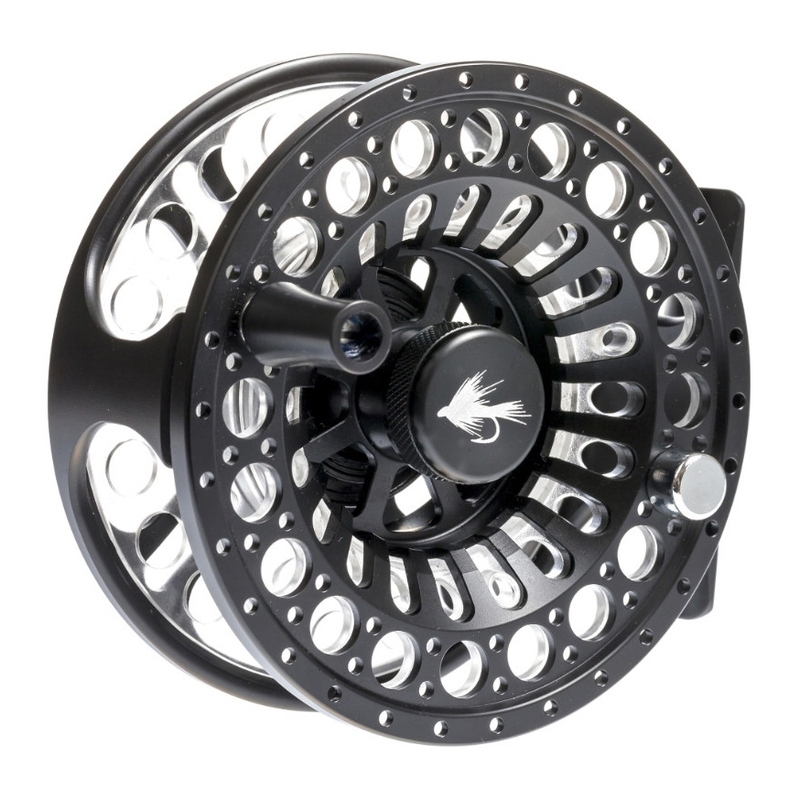 Built to the same exacting standards as the current reels, but fitted with a precision moulded, polycarbonate cassette spool. Giving the same line capacity as the standard model, this offers the advantage of quick-change, inexpensive and lightweight cassette spools, so favoured by competition fishermen. Purpose-designed so it will ‘retro-fit’ existing Spectre reels.